A Mumbai Esplanade court, on 30 November, sent former Star TV CEO Peter Mukherjea, who was earlier arrested in connection with the Sheena Bora murder case, to police custody till 1 December. The Central Bureau of Investigation (CBI) had on 27 November conducted a polygraph test on Mukherjea. According to reports, the CBI officials questioned Peter on his personal life, his conversations with wife Indrani and his own statements during the test at the Central Forensic Science Laboratory. A special court had, on 26 November, granted permission to CBI to conduct polygraph test on the former Star TV CEO. Peter was arrested on November 19 in connection with the Sheena Bora murder case. 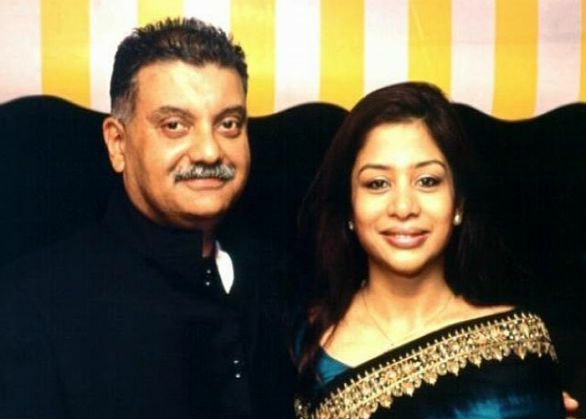 Peter's wife Indrani Mukherjee is already in prison for allegedly murdering Sheena Bora, who is Indrani's daughter from an earlier relationship.